18.h Consulting provides technology services for CRM to Enterprise and SMB Organizations across India and International markets. Today, organizations need CRM systems for Sales, Service, Operations and Marketing to optimize organizational workflows across multi different business units within their Organization and bring the holistic value across the Organizations. As you know, CRM addresses the need of an Organization majorly as a business problem instead of technology problem. 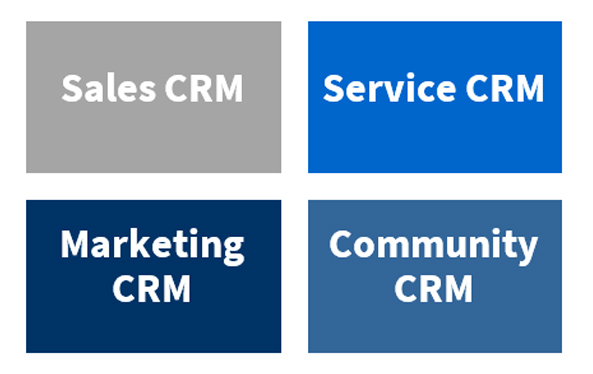 Hence, mapping the organization across different BU’s of Sales, Service, Operations and Marketing is the key for successful ROI using any CRM. Technology as backdrop acts as an enabler in understanding the possibilities and achieving the same for any Organization. Hence, A cohesive organization transformation strategy (across BU’s) is the key for any successful CRM implementation.18.h Consulting undertakes transformation and optimization projects with Organizations, help them improve their business processes, helps them also qualify the vendors within CRM space for better ROI and value led results. Our consultants help organization achieve profitability using Industries best practices.